David C. Onorato, Esquire is a principal in Hladik, Onorato & Federman, LLP. He is a Lansdale native and received his law degree from the University of San Diego after being encouraged by a business law professor to consider a legal career while attending college at Arizona State University. Enjoying the challenge of analyzing the law and applying it to factual situations, David chose to leave southern California and return home to establish his law practice. 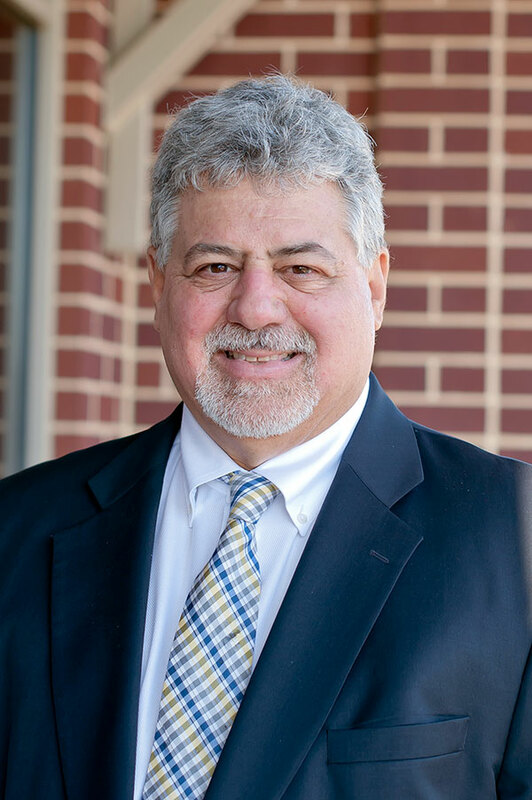 David has spent nearly 30 years concentrating on municipal law and development and zoning matters in addition to practicing general civil litigation, including personal injury, contract and real estate litigation. As a former member of the Board of Supervisors in Towamencin Township, including service as Chairman, David brings first-hand experience as a local elected official to his work with the firm’s municipal clients. David is currently the Solicitor for Upper Gwynedd Township and Trappe Borough. David lectured at a continuing education seminar for lawyers regarding the application of the Sunshine Act and Ethics Act in municipal deliberations. David also recently lectured to the Pennsylvania State Association of Township Supervisors regarding the control of Billboard development. Currently admitted to practice before the Supreme Court of Pennsylvania, the U.S. Court of Appeals for the Third Circuit the United States, and District Court for the Eastern District of Pennsylvania, David is also admitted to practice in California and Arizona. David is a member of Montgomery County, Pennsylvania and American Bar Associations, a past president of Montgomery County Trial Lawyers Association, and a member of Pennsylvania Trial Lawyers Association. In March 2015, David represented a physician on trial for medical negligence involving the diagnosis of necrotizing fasciitis. He secured a defense verdict after a 12 day trial in Lehigh County. In June 2015, David represented sellers of a residential property in defense of a claim by the buyers asserting breach of contract and fraud. He secured a non-suit after a 3 day trial in Bucks County. David is very active serving his community. In addition to being a Towamencin Supervisor, he served as a Member and Chairman of the Township Planning Commission. David is currently a Member of the Morgan Log House Historical Society and past President. David is a 30 year volunteer to the North Penn YMCA as a Member of the Board of Directors and Board of Trustees, past President and Solicitor. David and his wife, Kathleen are the parents of one daughter, Luci. David is an avid baseball fan, enjoying his annual trips to Phillies’ Spring Training through good times and bad.